An evaluation of various disadvantages of solar energy, which will help you figure out whether this source of energy is really as efficient as it is pitched to be. Solar energy is energy derived from the Sun, which is transformed into thermal or electrical energy and used to power electrical appliances. 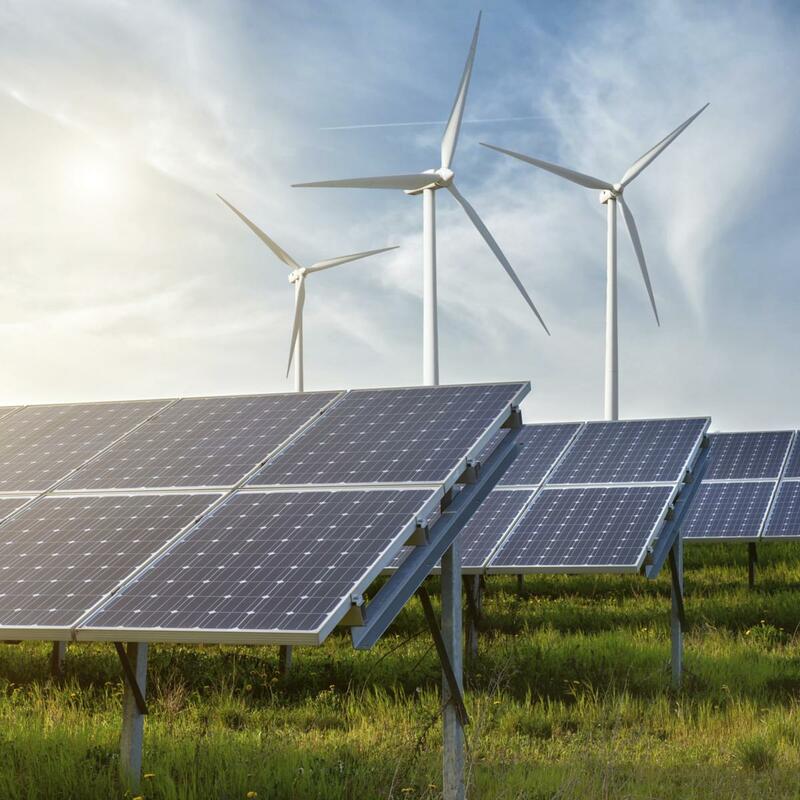 Undoubtedly one of the most promising alternative energy sources, solar energy is being pitched as the future of power generation mainly due to the definite advantages that it has over its counterparts. However, one has to undertake a critical evaluation of its advantages and disadvantages in order to assess the feasibility of using this source of energy to replace its conventional counterparts. Whether the claim that solar energy has more advantages than disadvantages really holds ground, is a question that can only be answered after undertaking a serious introspection of both. Discussed hereafter are some drawbacks that you are likely to come across when you try to harness this energy. Economic Issues: The most prominent disadvantage is the high cost incurred in creating a setup for the same. A decrease in the cost of solar panels may bring this source of energy back on track in terms of replacement for the fossil fuels, but as of now the high cost incurred is a major roadblock in the practical use of solar power. Add to it the fact that you will have to invest in batteries to store electricity and a huge area to set up the solar panels, and the cost incurred in the development of solar power goes even higher. Reliability Issues: Yet another limitation of solar power comes in the form of its dependence on weather. A cloud cover can hamper the amount of sunlight received by these solar panels and affect their efficiency, thus reducing the amount of power generated by this means. Even pollution is known to affect the photovoltaic cells used in solar panels. The wear and tear of solar panels due to overexposure to sunlight can reduce their efficiency and shorten their life over the period. Location Issues: The location of solar panels is yet another important attribute of solar power generation. You can only opt for this source of power if you live in a region wherein there is abundance of sunlight. You will have to place these solar panels in such a manner that they get direct or filtered sunlight throughout the day. The presence of trees and tall buildings in the surroundings can negatively affect the amount of power generated. Environmental Issues: This may come as a surprise for many, but solar energy has issues related to environmental pollution as well. The solar panels made from silicon contain potentially toxic metallic elements, like lead and cadmium, which can harm the environment as well as our health. While these disadvantages do exist, and are quite serious as well, it would be wrong to dismiss the chances of this source of power making it big anytime in the future. The research and development teams of various countries are putting in efforts to address these disadvantages. If we are to ensure a smooth sail for this source of power in the future, these issues have to be addressed at the earliest.